Chiropractic care can help people with several problems relating to their spine and nervous systems. The degree of the accident does not matter as the body often responds to the jolt of the car stopping abruptly. Of course, there are obvious injuries like bruises and abrasions, whiplash, or broken bones. But, in minor accidents, there might not be any obvious injuries. This is where a chiropractor becomes a true asset. Chiropractors are skilled in adjusting the spine so that underlying pain can be minimized. Their adjustments are designed to bring the spine and extremities into an optimal alignment. After an accident, whether a car accident, bike accident, or other type, the body can be knocked out of alignment, which makes chiropractic care incredibly helpful. Another reason that chiropractic care is helpful after an accident is the fact that it is not an invasive treatment. The only treatment that chiropractors use is manipulation of the spine and joints. They do not perform surgery. Chiropractic care has a different foundation than medical care. Surgery comes with expensive bills and often with the need for time consuming physical therapy. Chiropractic care does not. Chiropractors also do not prescribe medication. If you have pain and you see a medical doctor, there is the possibility that the doctor will prescribe pain medication. These can be expensive and addicting, as many contain opioids. With chiropractic care, pain is managed through the adjustments. Sometimes, chiropractors will suggest supplements and essential oils that are have shown to speed up the healing process. In 1992, the Journal of the Canadian Chiropractic Association published a statistical analysis of chiropractic care for people who have been in automobile accidents. With the widespread use of seat belts, soft tissue injuries to the neck have increased. The statistical data found that chiropractic manipulation and adjustments performed on a regular scheduled helped improve treatment outcomes. Early treatment was even more beneficial, especially with older patients. Interestingly, patients who had nausea did not see improvement, and researchers were unable to identify why this phenomenon occurred. If you have been in an accident, chiropractic care can help with a few different injuries. Chiropractic care helps in a way that pain medication do not. While pain medications will reduce the sensation of pain, they do not fix the underlying problem. Pain published a study about pain after car accidents. According to the study, approximately four million people go to the emergency room after a car accident. Nearly 90% of them are sent home after being evaluated as they show symptoms of acute musculoskeletal pain. Many of those patients are discharged with prescriptions for opioids and non-steroidal anti-inflammatory drugs (NSAIDS). Researchers found that emergency room patients who were discharged with opioids did not have improvements in pain after six weeks. In fact, those who were prescribed opioids were likely to continue taking them six weeks later, as they continued to experience pain. Compare this to the outcomes of the 1992 study. Of patients who had 14 chiropractic treatments after a car accident, 83% reported that their pain had much improved. Chiropractic care does what standard medical treatment cannot. 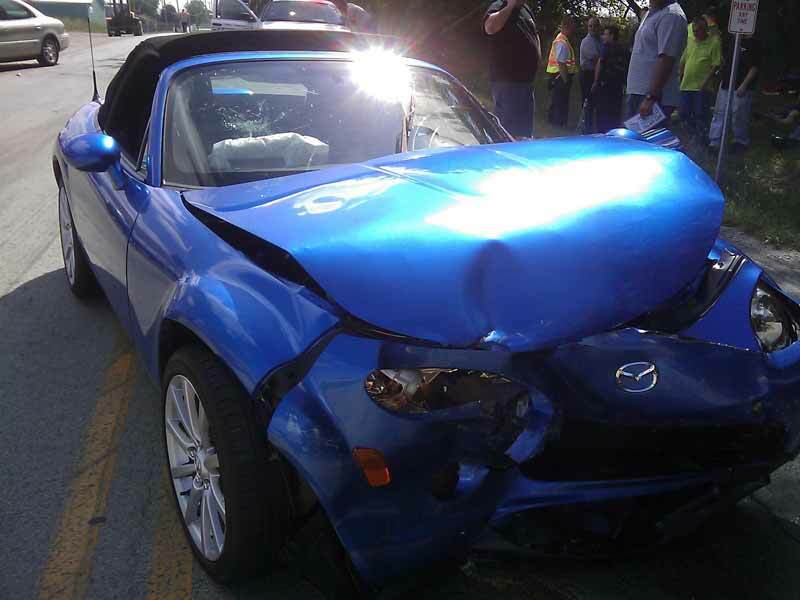 Researchers proved that pain medication does not fix the problems caused by car accidents. Medical doctors do often recommend that their patients take NSAIDS, which are designed to reduce inflammation. Chiropractic care can also reduce inflammation, but in a natural way. Since people often complain of pain in their muscles and tendons, there is a chance that the pain is caused by inflammation. When chiropractors adjust their patients’ spines, the adjustment releases a natural anti-inflammatory that lowers pain and helps the body heal. Chiropractic care also helps reduce scar tissue. When scar tissue develops in the muscles, you could experience stiffness. 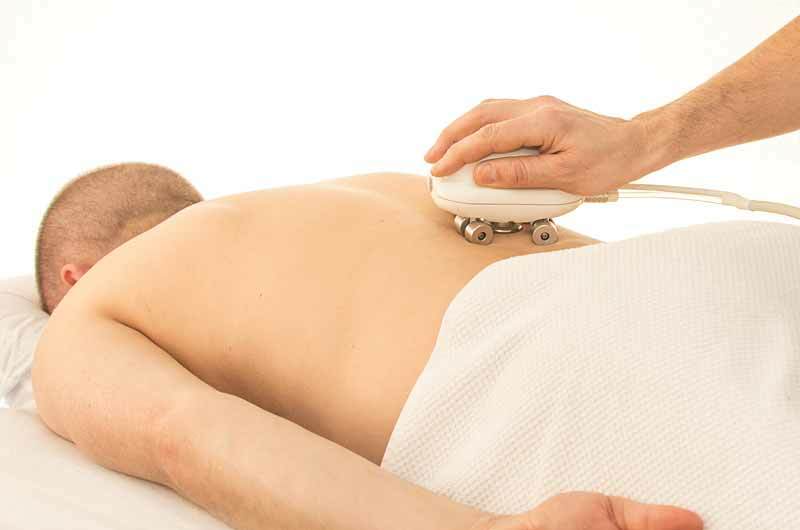 Chiropractors have techniques that break up scar tissues and increases the speed of healing. With less scar tissue, it is easier for the body to restore its range of motion. Add to that the adjustments that help reduce inflammation and your body will get back to normal faster than you expect. When you first visit the chiropractor after an accident, the chiropractor will want to know your medical history. The chiropractor will perform an exam that could include x-rays or tests. The chiropractor will be able to design a treatment program or might tell you to go to a physician if the care is beyond what a chiropractor can do. If the chiropractor decides that treatment will help, then you can expect to have manual adjustments performed on your spine and possibly on the joints if they are injured in the accident. The adjustment usually involves a quick force that will affect the quality of the range of motion. If your pain is caused by acute musculoskeletal issues, then chiropractic care might be all that you need to heal. Acute pain should not last for more than six weeks. If it does, then the pain is considered chronic and might not get better in a set amount of time. It is not unheard of for patients to get regular chiropractic adjustments throughout their lives, especially if they want relief from chronic pain. Serving Wasilla, Anchorage, and the surrounding communities, Dr. Brent Wells offers patient-centered, personalized, and innovative chiropractic care. A California native, Dr. Wells earned a bachelor’s of science degree from the University of Nevada. He then attended Western States Chiropractic College in Portland, Oregon. In 1998, he and his wife Coni moved to Alaska and opened Better Health Chiropractic in Wasilla. He is a proud chiropractor Juneau member of the American Chiropractic Association and the American Academy of Spine Physicians.